Pete Wells has been a Special Storyteller for over twenty two exciting years! His innovative, interactive special stories, coupled with his accompanying SEN ICT resources, have been used by educators across the world and experienced and enjoyed by children and adults of all ages and abilities. Why not let Pete come to your setting to share some brand new Special Story magic with your staff? 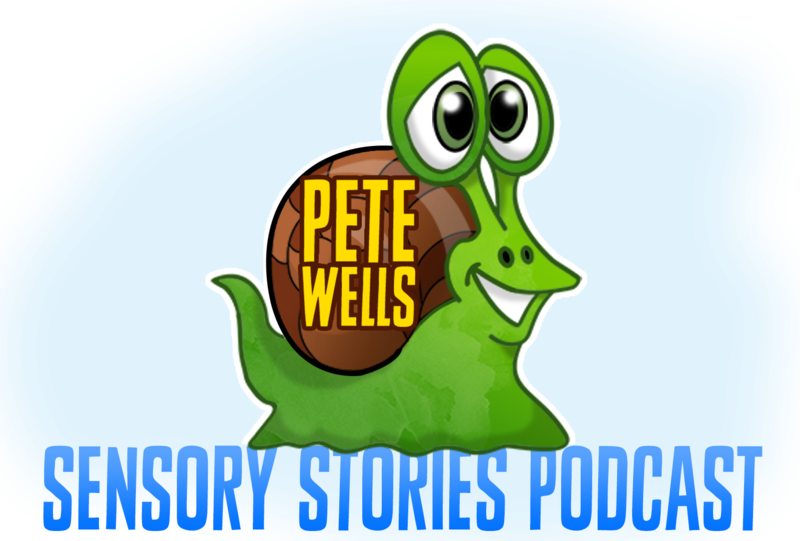 Best known for their interactive, multi-sensory content, Pete’s fun stories can be delivered in a number of exciting ways to meet the needs of learners with an incredibly diverse range of needs and abilities. During the session, Pete will deliver some of his latest, highly engaging, very sensory tales, discussing the pedagogy behind their content and showcasing a range of accompanying resources. Also, in your bespoke session, Pete will show approaches to develop his stories to liven up your curriculum as well as sharing tips and secrets of how he makes his fantastic resources. He will show you how to make your own stories to inspire your special learners and extend them to inspire a range of exciting learning opportunities. Pete’s latest stories explore pertinent, and sometimes complex issues, such as online safety for those with SEND, the Prevent Strategy, healthy eating, British Values and other educational, box ticking, hot potatoes. These are all presented in lively, appropriate, SEN-friendly ways, like only Pete can! Pete can deliver a whole day CDP session to your staff, a twilight session or work with small groups/individuals to share tips on creating stories and bespoke resources. He promises it will be fun, entertaining, motivational, useful and downright inspirational! There will be free resources for your school, including interactive stories that are not available anywhere else. His price list is here.